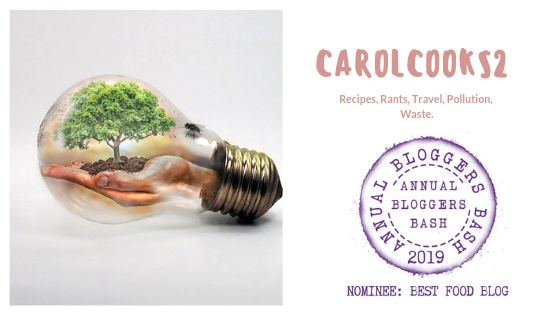 Smorgasbord Blog Magazine – The Food and Cookery Column with Carol Taylor – #Recipes Beef Stroganoff, Corned Beef, Thai Beef Salad ( Nam Doc Nua) | Retired? No one told me! It’s Wednesday again and this week my recipes are using Beef …I hope you enjoy! My original recipe was sliced rump steak, onions, mushrooms, cream, white wine and lots of freshly ground black pepper. Onions in the pan then the steak, quickly cooked, add the mushrooms, cream and wine , copious amounts of black pepper and served with rice. This entry was posted in Beef and cabbage, Beef Stroganoff, Carol's Cookery column on Smorgasbord, Cooking from scratch, Corned Beef, Thai Beef Salad, Uncategorized and tagged Authentic Thai Food, Beef Stroganoff, Corned Beef, Nam Doc Nua, Recipes, Thai Beef Salad on May 9, 2018 by CarolCooks2.